Description :- Let’s have the best celebration this New Year and welcome 2015. We will be hosting a New Year party for our friends and family. I’m sure that it is going to be the most memorable time of our lives. I’m quite excited about the whole arrangement. Happy New year to all of you! 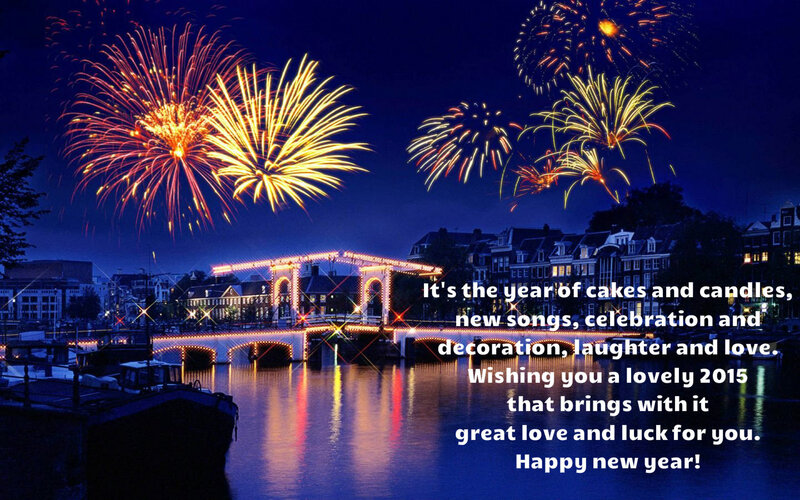 This entry was posted in Event and tagged happy new year. Bookmark the permalink.